So many Florida stories. 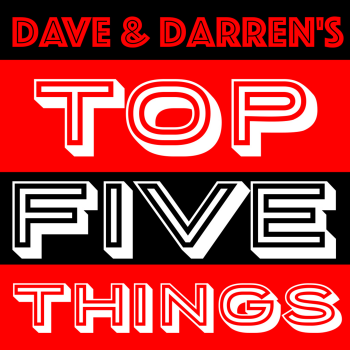 We discuss which genre of music makes the best cheese and how close you came to listening to Fred & Darren. Get The Guillotine Right Now! An oddly edited version of Bohemian Rhapsody is now playing in China. A judge sentences a car thief to “Pepsi Depravation Syndrome”. Hot Sauce Does It Again! Darren visits the doctor. Taco Bell hot sauce saves ANOTHER life. A visit to a cemetery ends horrifically. You asked for it! We re-visit one of our old segments, “Ask Darren”! Plus Darren calls for a moratorium on innovation.